Hi everyone! 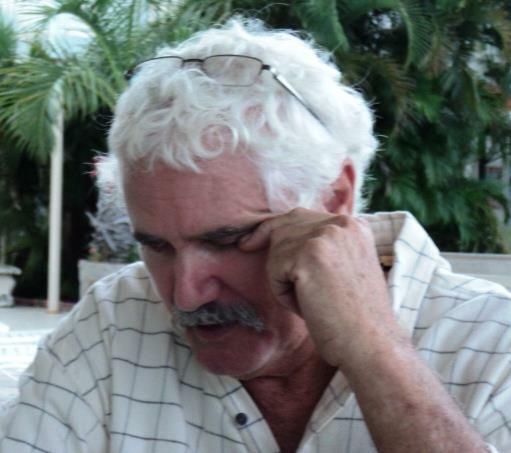 I would like to welcome author Andrew Joyce to the blog today! 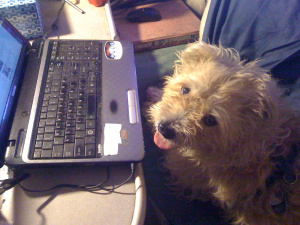 He will be doing a fun and exciting guest post! Enjoy! My name is Andrew Joyce and I write books for a living. 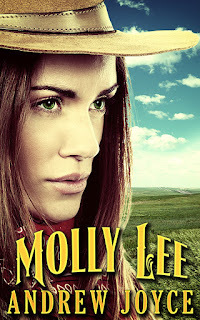 Beckie has been kind enough to allow me a little space on her blog to promote my latest book, Molly Lee. It’s averaging 4.9 stars on Amazon. It is also available in paperback. Please check it out. 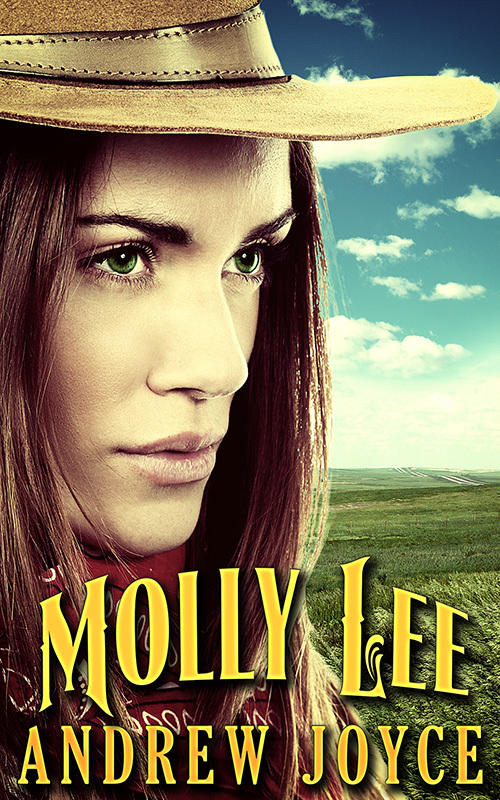 Want to find out more about Andrew and his novel, Molly Lee? I hope everyone enjoyed this post and as always, Happy Reading!